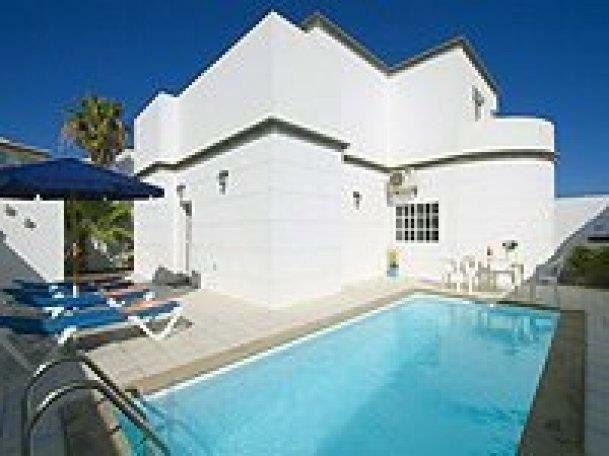 Lovely 3 bedroom villa with private pool. Villa Sheila is ideally located near beach , shops, restaurants It is located within five minutes of the Ron Kirby designed golf course. We cannot rate this property highly enough. Large property with its own pool, close to the strip and old town however set back enough to be peaceful. A proper home from home. Owners fantastic to deal with we would definitely return again. Brilliant holiday. On arrival taken back by the Villa. Tranquil setting. 3 large bedrooms and heated pool. 5 minutes walk to the stripe and 5 minutes walk to the Old Town so ideally situated. and RTE available on the TV. This was our first villa holiday and we were very pleased with it. This is a great place to stay. Quiet location but easy walking distance to everything you need. Will definitely be booking again.